Welcome to a stunning gallery of one-of-a-kind art jewelry. 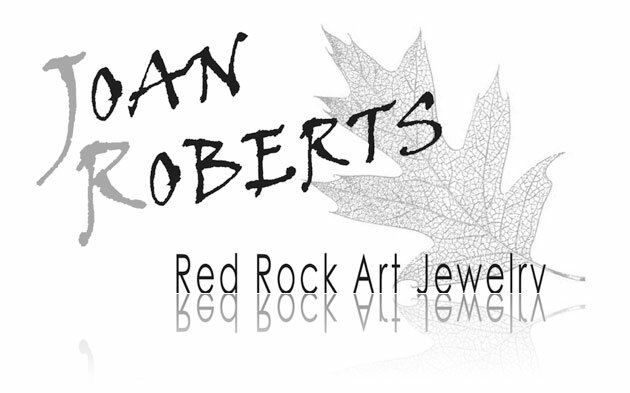 Artist Joan Roberts creates each piece with thoughtful passion inspired by nature’s glorious red rock country: Sedona, Arizona. Each item is completely individual, made with a variety of jewelry media and techniques: Fine Silver, Gold, Bronze, Kumihimo and Kuem Boo.